When do I get my tax refund? The IRS begins accepting tax returns and processing refunds next Tuesday January 29. I can prepare and submit your tax return for e-file acceptance before then but it essentially sits in an electronic waiting list until the 29th. 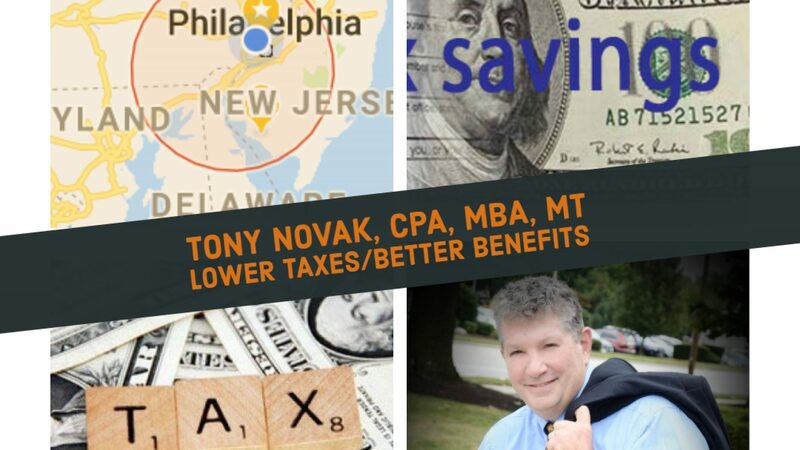 See tonynovak.com/taxes for information on getting started with an early tax return filing. The first tax returns submitted are generally the first one to get a refund. If you requested a direct deposit of your refund into a bank account, that deposit from the US Treasury Department could be as soon as Monday February 4. State income tax returns almost always follow later that federal refunds. Keep in mind that no one can predict the impact of this unprecedented government shut down. It would be foolish to predict that everyone who files will receive a fast refund. The best indications we have today are that the government shut down will continue until the end of tax filing season in April and that unpaid IRS workers will resist administrative orders that they work without concurrent pay.